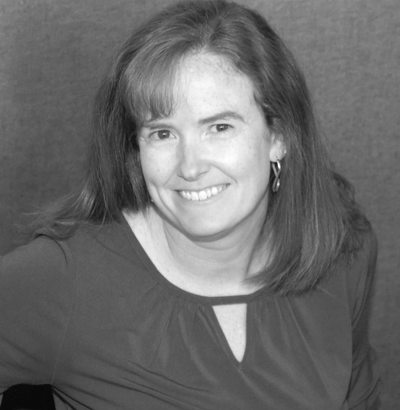 Angela began with the firm in 1996, starting as an intern during her final two years of study at Franklin College, and then became a Partner in 2010. She graduated in May 1997 with a Bachelor’s Degree in Accounting and received her CPA certification in 2000. Angela is active in several not-for-profit organizations in Johnson County, including the Franklin Development Corporation, the Johnson County Autism Support Group and Johnson County Community Organizations Active in Disasters. She has served on the Board of Directors for Leadership Johnson County, of which she graduated in 2009. Angela also currently serves on several committees within these organizations. Angela lives in Franklin with her husband, Brad, and their son, Nicholas. 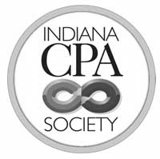 She is a member of the AICPA and Indiana CPA Society. She enjoys attending Nicholas’ activities, traveling, and spending time with her family.